Northern Railway (NR) is going to appoint educated job seekers for filling vacant seats of Apprentice under Northern Railway Careers. Aspirants can check the required RRC NR Jobs Eligibility Criteria details now. In this section, we have provided the NR Recruitment 2019 Notification along with Educational and Age Limit Conditions. So, aspirants who are interested in Latest Sarkari Naukri can go through the following eligibility conditions. Northern Railways is one of the 17 railway zones of India with its headquarters at New Delhi Baroda House. This zone was created on 14th April 1952 by merging Jodhpur Railway, Bikaner Railway, Eastern Punjab Railway and three divisions of East Indian Railway and North-West of Mughalsarai. It includes the first passenger railway line in North India which opened from Allahabad and Kanpur on 3rd March 1859. The zonal headquarters office of Northern Railways is at Baroda House, New Delhi. Northern Railways was the first zone to introduce the computerized passenger reservation system and also introduced the Unreserved Ticketing System in which the unreserved rail passenger can purchase an unreserved ticket 3 days in advance from the current booking counters. 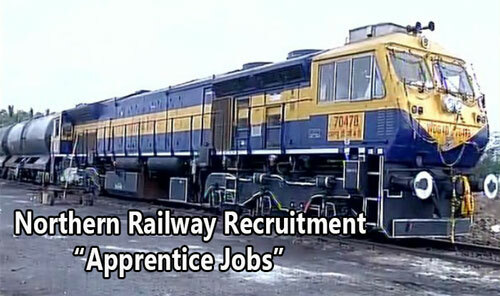 Railway Recruitment Board of Northern Railway zone is going to announce & release notifications for the recruitment of Apprentices of various departments. The details regarding the recruitment of RRB Northern Railway Apprentice Posts can be furnished below. Just go through. 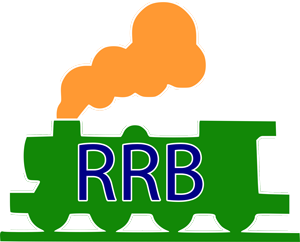 RRB is going to release Northern Railway Apprentice Recruitment Notification for filling up different vacant positions in the areas of Electrician, Mechanist, Wireman, Carpenter, Lineman, Electronic Mechanic, and Welder etc. under various divisions. Candidates who are willing to work for/in Indian Railways can apply for this Central Govt Jobs. Notification is to be released tentatively in the month of December. So guys, be alert to apply for upcoming notifications under this site. Now let’s have a look for the details of different vacancies under Northern Railways. The candidates who gets qualified in RRB Northern Railways Apprentice Selection Process 2019 will be recruited into applied posts and will receive an impressive amount as monthly salary from the Government of India. The expected salary for Apprentice posts might be Rs.9300/- to Rs.20, 000/- every month and may have many allowances along with grade-pay. Visit the website for getting salary details of Apprentice posts. Candidates who fulfills the eligibility conditions are eligible to get registered, fill application form & submit online. Northern Railway Online Application Form 2019 can be submitted through official website. Look down for the process of filling application form for the post of Northern Railways Apprentice jobs.